The Tomato Trade History is colourful and a popular topic. I will NOT regurgitate here what has already been written elsewhere about the topic. And - I will be happily providing you with links to the quality contributions I have identified in my research. The fact that today's tomatoes trace their genealogy back to the Aztecs in Central America is a well known fact. We also know that it took a while before our European ancestors could be convinced that tomatoes were edible. The Italians caught on earlier than the rest of us. Records show that Italy has a 100 year head start in that area. Tomato Trade History is well documented and anyone looking for chronological chapter and verse is well catered for on the web. There are several countries which have excelled over the years in turning tomatoes into a food staple by developing well structured industries focused on the crop. It is also fair to say that the success in that area has not always been sustainable over long periods of time as geographic leverage a particular region might have gained, can turn to custard over night when new trade agreements come into place. A classic example of this situation is the Tomato Industry of the British Channel Islands. The UK tomato industry has for many years been a shadow of its former glory, only producing about 20% of the what Britain consumed, with the balance being imported predominantly from the Netherlands and Spain. From a consumer's perspective, tomatoes evoke strong emotions. As a product, they are available in stores 365 days a year. During the last 20 years the global tomato industry has essentially re-invented itself. We have moved from seeing two or three types and sizes of tomatoes - round, reddish and without calyx - on the shelves, to being greeted by what has become the largest single fresh produce category in stores. Tomatoes have also become a "weathervane" crop in many developed countries, in terms of being an indicator for the general well being of the fresh produce industry. Tomato capability has become closely aligned with a country's perception of its entire produce industry. If there is one vegetable used by consumers, consciously or otherwise, to reminisce about "the good old days" and make assumptions about future prowess - tomatoes win hands down. 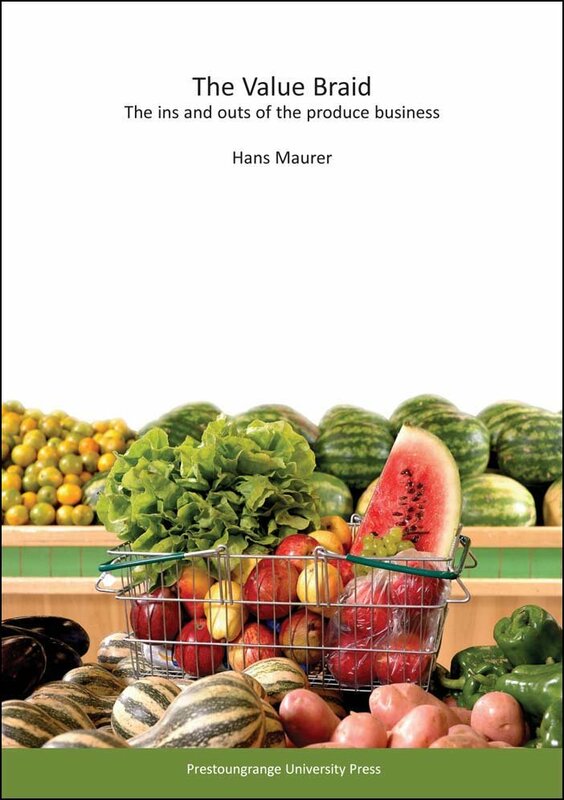 Any student of Tomato Trade History will also need to have a close look at how tomatoes carved themselves an enviable niche in the process industry - and have the potential to start a trade war! Fresh tomatoes form the basis for a multitude of food products, starting with the famous Ketchup. Tomatoes are indeed one of the few crops where the fresh and process segments of the industry are both seen to be sustainably successful, able to make investment decisions and develop growth strategies quite independently from each other, yet complementing each other along the way. And, of course, any comment on Tomato Trade History would not be complete without reference to the famous US Supreme Court decision which tried to establish whether a tomato was a fruit or a vegetable. The court ruled on that relatively straight forward matter in 1893, six years after the original complaint had been introduced.